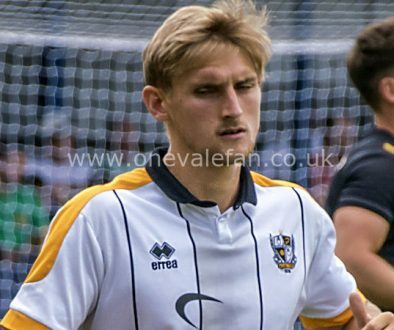 Watch brief highlights as Port Vale defeat Coventry City on Boxing Day afternoon. 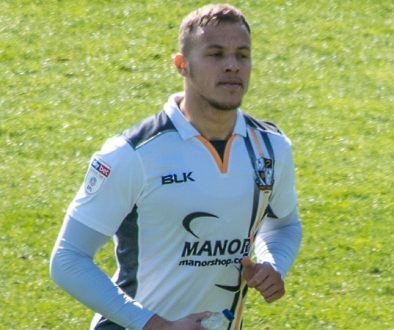 The Vale goal came from defender Nathan Smith who scored his first goal of the season. It came during a strong Valiants second-half display.